41% off. I’ve been in the market for new headphones for probably close to a year now, but I just have not been in the mood to drop hundreds of dollars on a pair (despite the fact that my 6-year-old Beats are getting harder to hear through every day). 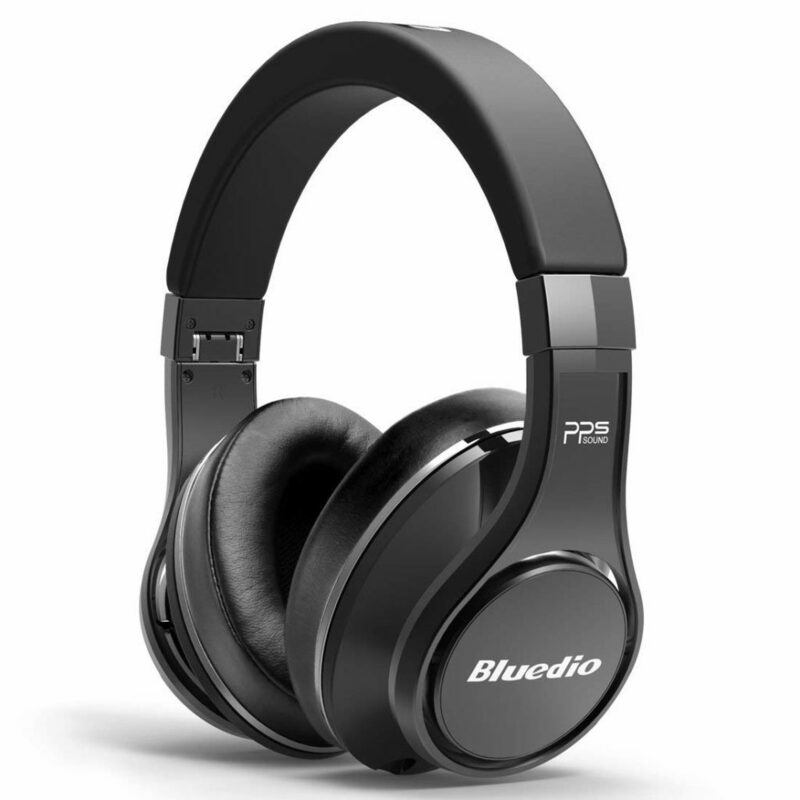 These are good-quality wireless headphones that have good reviews and a much lower price point than many others — plus, they are over 40% off today. 45% off. I have to say, I am a sucker for a bold-colored home appliance — but that alone isn’t a good enough reason to buy something, I do realize. 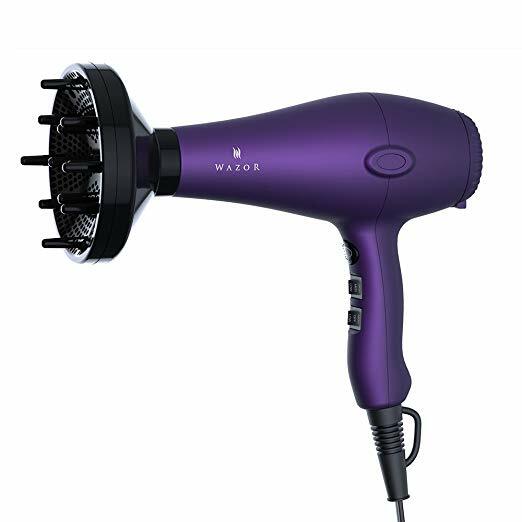 If you’re in the market for a new hairdryer but don’t want to blow (heh) a bunch of money on a “salon-quality” one, this model has great testimonials and comes with everything you might need. 39% off. I absolutely love the look of big bulb string lights against a dark wall, especially in colder months — they make any room feel so cozy! These are super cute and durable enough to hang outside if you’re lucky enough to have a patio (also I envy you with my entire being). 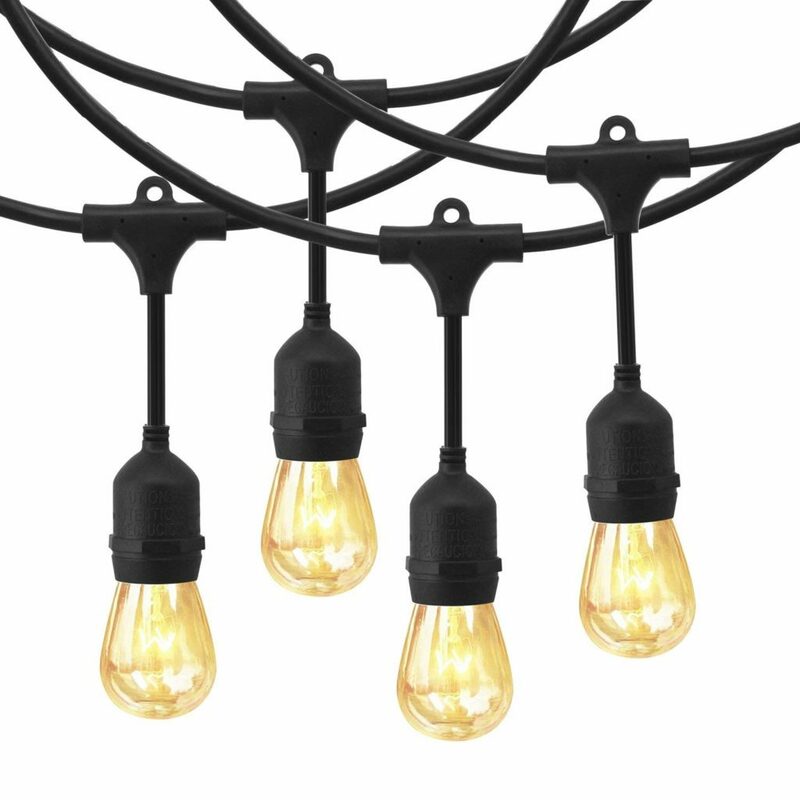 Plus, the 12-bulb string is way on sale today. 35% off. 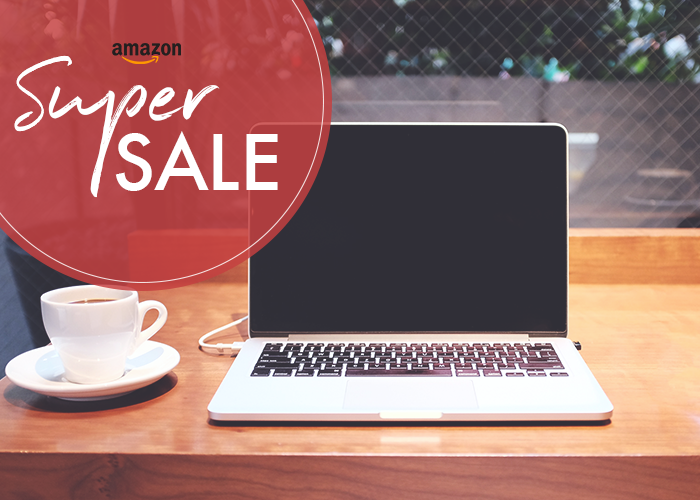 Not very exciting, but it is a great deal if you’re looking to upgrade your home WiFi situation. 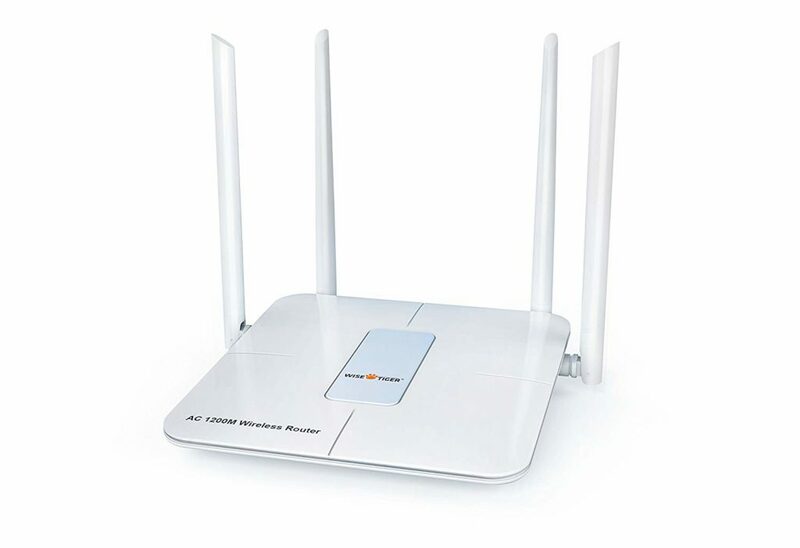 Also, life hack: if you have your own wireless router and don’t have to “rent” one from your internet provider, your bill should be slightly lower each month. Win! 47% off. 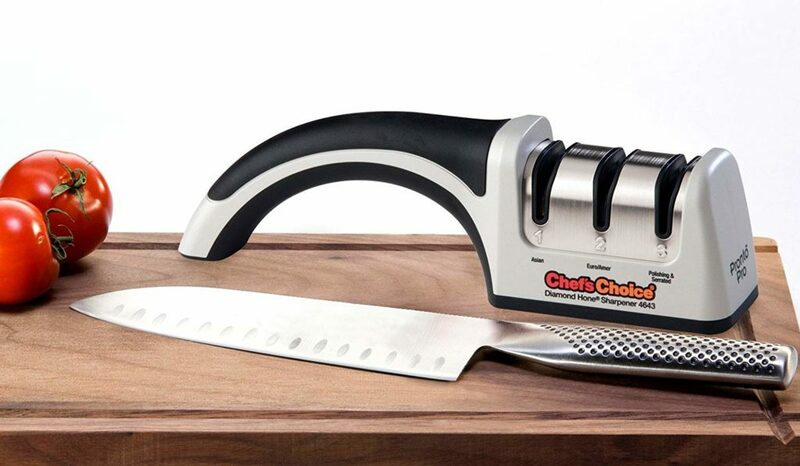 In my humble opinion, a knife sharpener is a must for any home chef on a budget. Why, you might ask? Well, dull knives are not only annoying to prep with, they are extremely dangerous — you’re much more likely to slip and hurt yourself. Also, regular sharpening can for sure help extend the life cycle of your knives (especially if you’re not yet in the market for a really nice set that comes with its own sharpening service). If you don’t have a sharpener, check out this one that’s nearly half price today. 41% off. It’s hot beverage season at last! A portable electric tea kettle is great for anyone (like myself) trying to cut back on coffee — you can take it anywhere and don’t have to rely on a stove to heat up water for you. 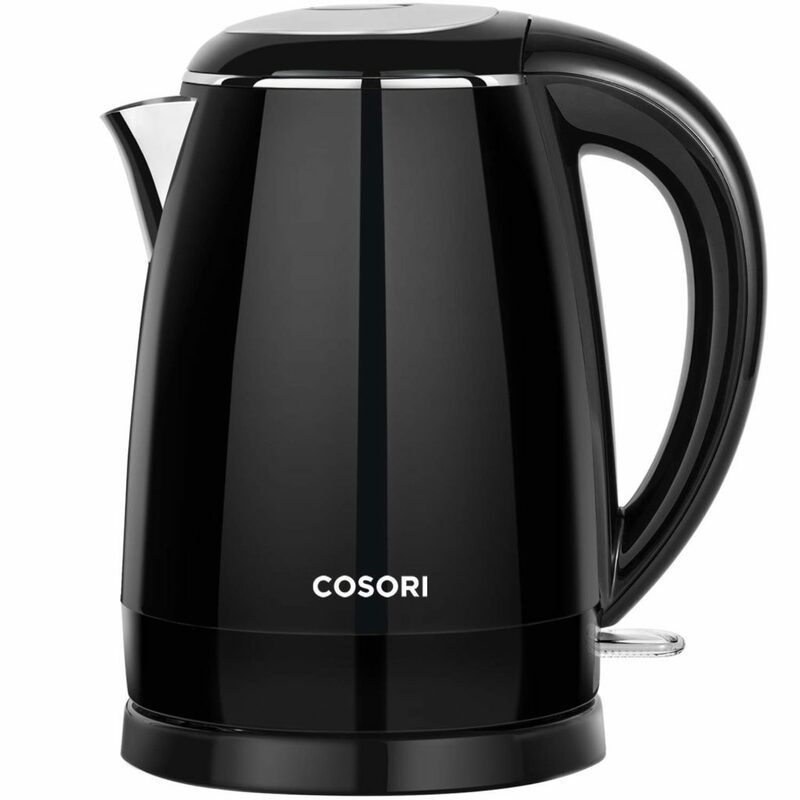 Plus, it’s double-walled, so your liquid will stay hot way longer than a traditional teapot. 36% off. Tea season is also try-a-new-crafting-hobby season — but we all know that can get expensive. 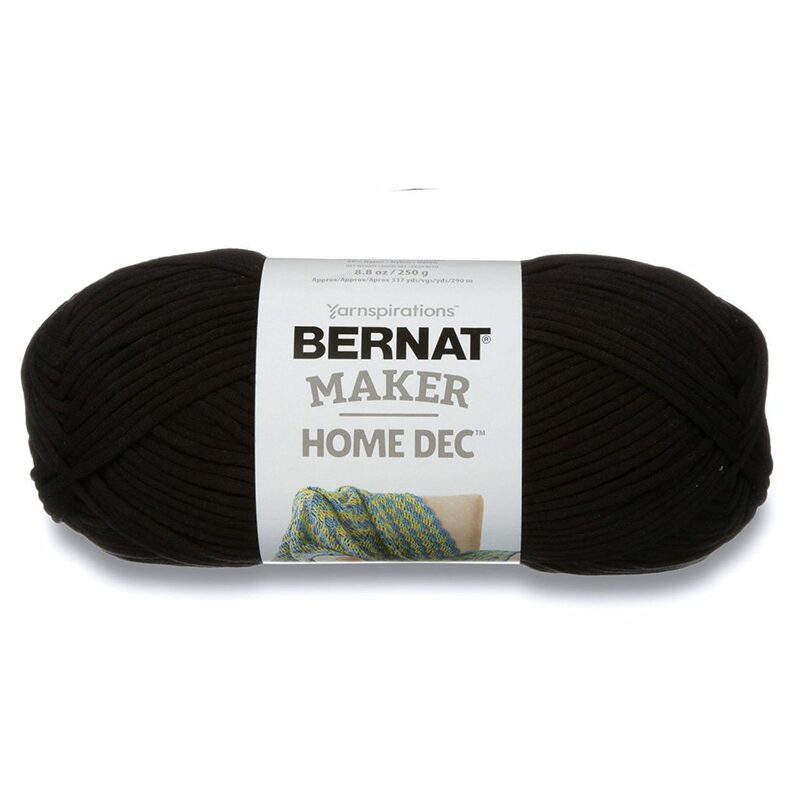 If you’re already a knitter/crocheter, this yarn has great reviews and has a nice discount today! And if you’ve been wanting to try it but aren’t sure you’ll actually stick with the hobby, going with a yarn that’s on sale is a good way to make sure you don’t invest too much money into your hobbying experiment.